I’m calling it now – the fox is going to be the next owl. You know how you see owls everywhere you look these days. Well, I’m pretty sure that the fox is going to be the next big thing. Just you wait. 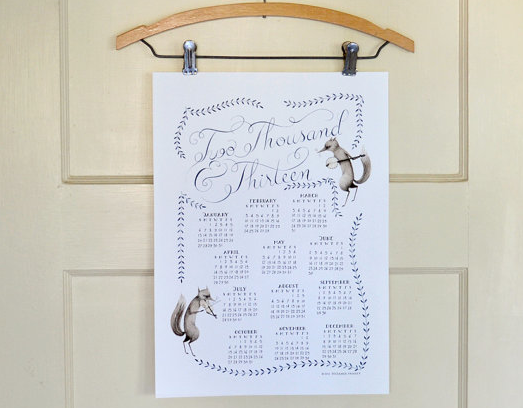 As I mentioned in last week’s Etsy Pick of the Week, the first of November marks the beginning of the giving season for me. And as soon as I think of gifts, I think of wrapping. I just adore wrapping presents. For me, it’s all in the details. Whether you’re giving a bottle of wine or a festive scarf, the wrapping is key. 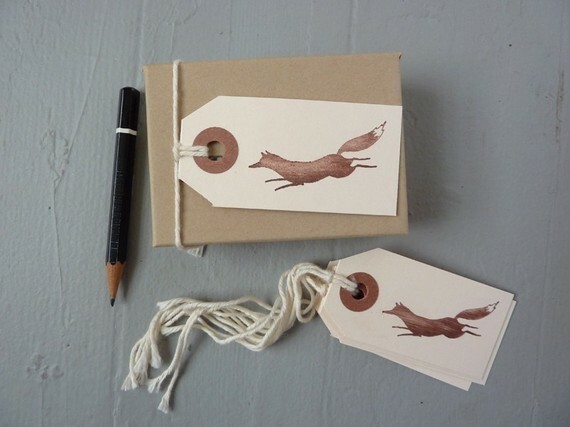 As I was browsing Etsy the other day, I stumbled upon these clever Fox Tags by artist Julianna Swaney of Oh My Cavalier. So simple, but oh so adorable. 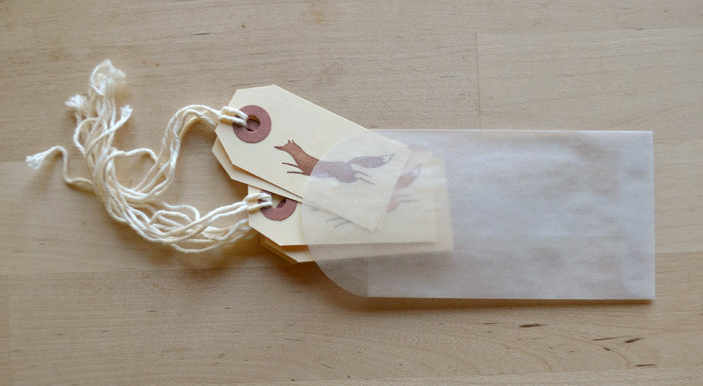 Tied around a hostess gift for Thanksgiving dinner, the Fox Tag couldn’t be a more perfect or memorable way to say thank you. At $5 for six tags, they won’t break the bank either. So be ahead of the trend this season and deck out your gifts with a bit of playful style. Be sure to also check out Julianna’s 2013 calendar. It’s done in watercolor with hand lettering. Gorgeous! What’s your favorite way of making your gifts look extra special?